The fare at a fair can seem so unfair. Ever attend an outdoor festival and feel defeated by the lack of gluten-free treats? President St. & 3rd Ave.
Join us as we take our gluten-free pop up on the road, for an afternoon of outdoor fun, as part of this annual Fall Festival, and in support of our friends at Badass Animal Rescue a non-profit, volunteer run organization of rescuers, fosters who work together to save, rehabilitate and find homes for loving, adoptable dogs from pounds in the rural south. 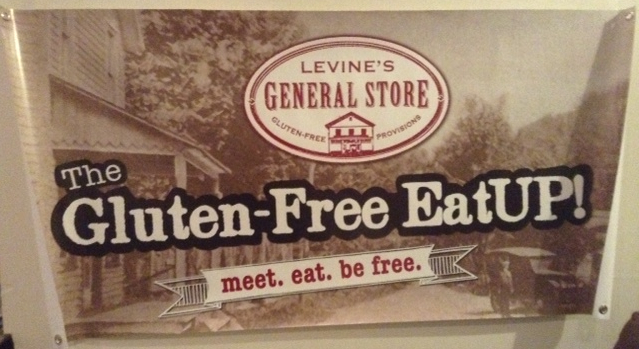 Look for the Levine’s General Store EatUP! tent, for some of your new and “old” favorite locally crafted gluten-free treats. Big thanks to Badass, for including us. Levine’s General Store: Yum Pies. Savory hand-held empanadas. Kimcheelicious: Kimchi And Fermented Delights. 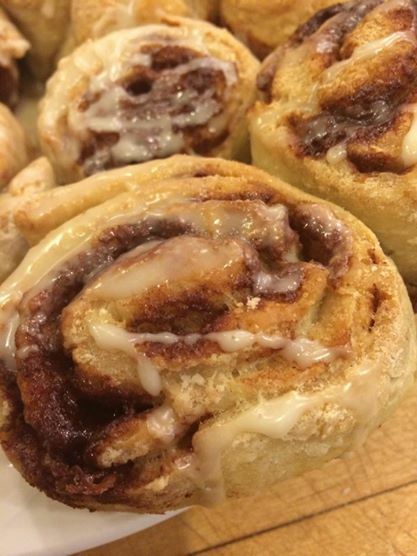 Gone Pie: Vegan and GF Baked Goods and Pie! Polvilho Bakery : Baked Brazilian Snacks, addictively crunchy. Lezettli Turkish Ice Cream : Goat Milk Ice Cream, Not To Be Missed. 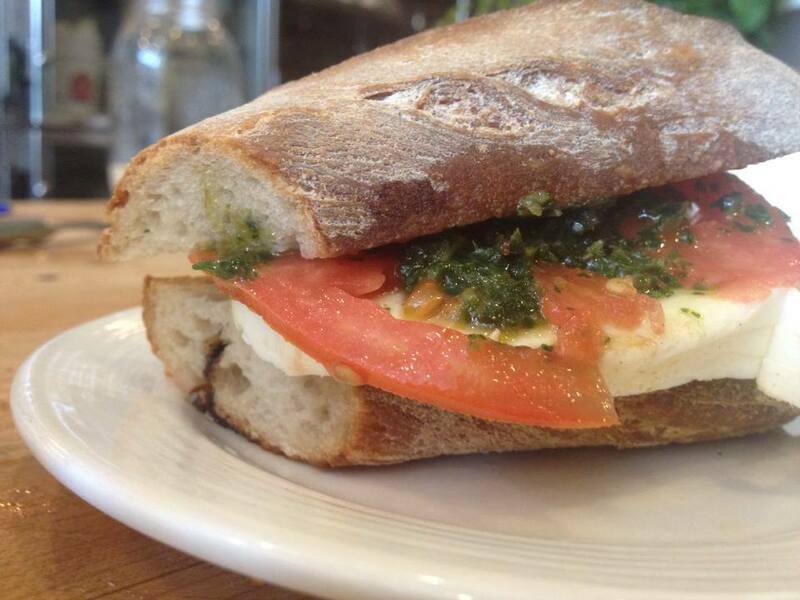 Krumville Bake Shop: Italian Inspired Baked Goods, The Best Gf Focaccia you’ll ever have. Uzma Manor: 2 night escape at this amazingly stunning upstate NY home Soooo Many More. Event Is Free To Attend. But you can purchase advance tickets for Raffle Tickets, Access To Some New Badass Merchandise Before Anyone Else, Or Simply To Donate! That’s right, you heard it. The Gluten-Free EatUP! is taking to the streets, or the block as it were. Bring your dogs! Bring the family! Bring your appetite and a winning feeling, because this block party fundraiser includes some serious auction and raffle prizes! 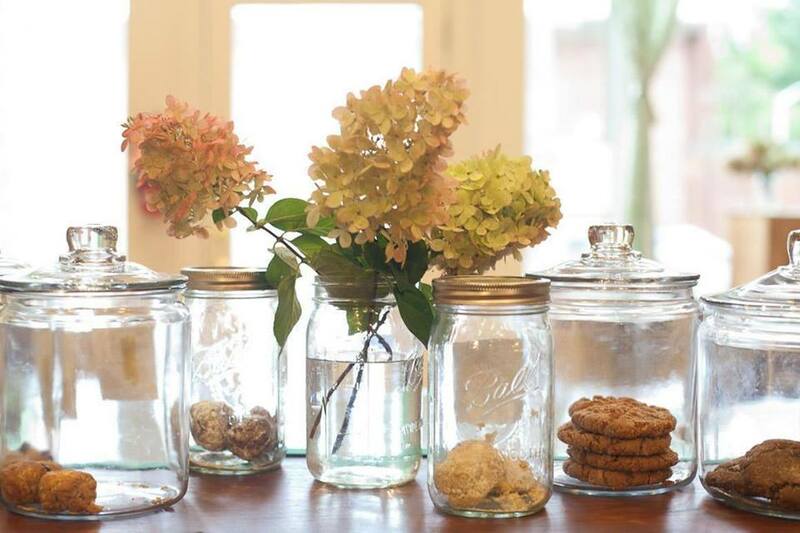 Visit Levine’s General Store pop-up and find your favorite locally crafted gluten-free treats. 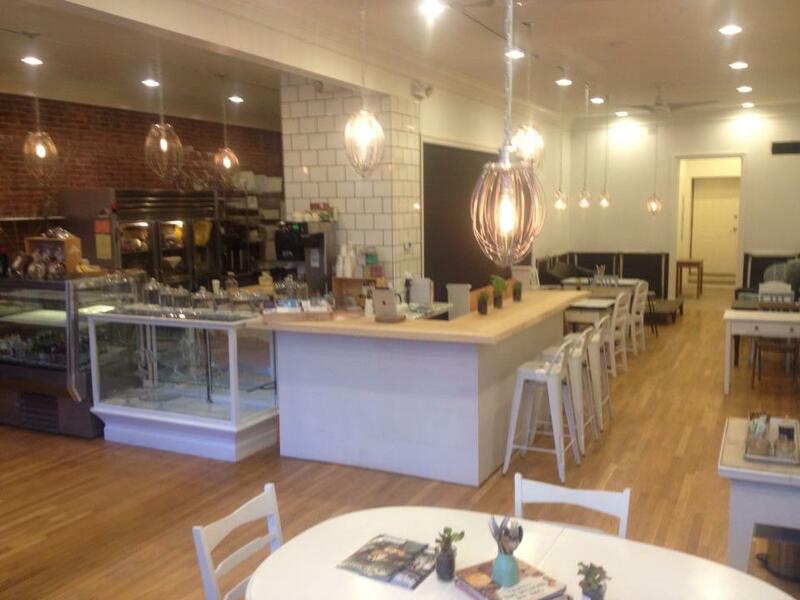 Kimcheelicious, Levine’s General Yum Pies, Polivilho Brazilian Snacks, Gone Pie Vegan Baked Goods, Lezzetli Turkish Style Ice Cream and more…. The Badass Fall Festival Is A Large-Scale Street Festival For The Local Brooklyn Community – And Beyond! There Will Be Activities For Adults And Kids – Including A Pitbull Kissing Booth Sponsored By Mr. Bones And Co , An Agility Course With The Doggie Academy, Wonderful Shopping With Local Craft Vendors, Amazing Food, Live Music, As Well As A Badass Raffle, And Much More – Like Badass Pet Tricks With Celebrity MC/Judge! It Also Serves As An Opportunity To Invite Past Adopters To Come Visit With Their Animals, Reunite With Their Rescuers, And Raise Money And Awareness For Other Animals In Need. Much More Information On Sponsors, Vendors, Activities And Raffle Donors Soon!! RAFFLE DONORS SO FAR INCLUDE: Twig Terrariums, CMJ Music Marathon, Maker Faire NY, Ample Hills Creamery, Royal Palms Shuffleboard Club, Brooklyn Boulders, Sync Studio, Gneiss Spice, And More ……. And the EatUP! Summer Edition Vendors Are…. We’ve got the World Cup on the big screen. Scream for free ice-cream…and all of these gluten-free treats! 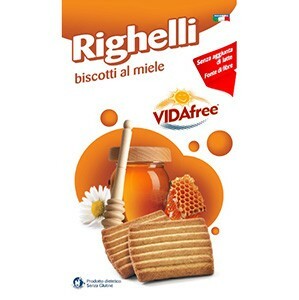 🙂 Tease your Taste Buds Imported Italian Classics Taste Up Foods importer of classic Italian cookies, bread crumbs and pasta from Italy’s finest and most advanced allergen and gluten free facilities. 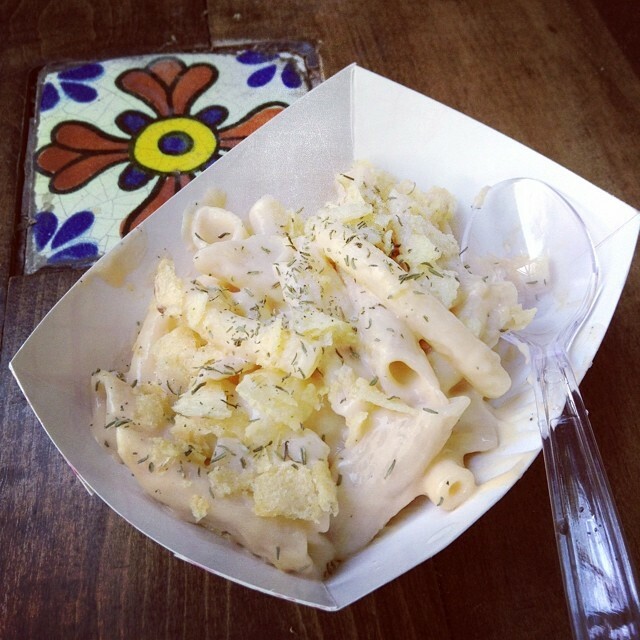 Levine’s General Store will be serving up Mac n Cheese with said pasta. Your cravings satisfied here. 🙂 Bring Your Appetite for the finest tastiest GF Grilled Cheese or Grilled Kimcheese around, by Levine’s & Kimcheelicious on Chatham Bakery Bread. Served with chips! Purchase said bread and kimchee and practice your skills at home. 🙂 It’s a Scream The “Free Trifecta” from one of the top ice-cream experts in the world DFMavens will be giving away Dairy Free, Gluten Free, Ice-Cream for Free! 🙂 Brazil is in the House Salve the stress of World Cup viewing with Polvilho Bakery puffed cassava crunchy satisfying snacks, a favorite of Brazil. Buy a bag and watch the game! 🙂 Savor This Levine’s General Store returns with their signature Yum Pies hand held savory pockets. The Knishka potato and kale and the Chana chicpea, curry & rice. 🙂 Awesomest of Ginger Cookies and the mellowest and tastiest baked treats from market fave, Sans Bakery. 🙂 Sweet Vegan that’s Good Lucky as ever to have Gone Pie serving up decadent baked goods and sweets and…of course, pie. 🙂 Dreamy Sweetness welcome aboard Izzy & Em’s small batch, organic, cookies. Apricot and pistachio, Oatmeal and raisin. Your new favorite treat. 🙂 Fortify & Energize Returning from our debut market I Heart Keenwah will be sporting their high protein, crunchy, packed with flavor and nutrition quinoa snacks. And cold bottles of Bard’s Beer for sale at the bar. Mac n Cheese and Lots of Ups! This month, on Sunday July 13th we are fortunato. Happy to welcome Emilio Vozzolo, founder of Taste Up Foods an importer of classic Italian treats and pasta – straight from Italy, all gluten-free. 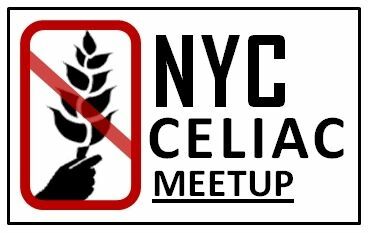 Italy is a leader in Celiac Awareness and relief for it’s citizens (a food stipend if you have Celiac!) and in creating foods that are not only gluten-free and delicious, but made in fully dedicated facilities. Emilio will show off his supply of classic cookies, bread crumbs, and pasta. And, Levine’s General Store took on the oh so relentless task 🙂 of developing a mighty tasty classic Mac n Cheese with pasta from Taste Up Foods. Look for this on the menu for Sunday. Taste the awesome at the EatUP! and purchase some pasta to test your skills at home. The Gluten Free EatUP! is a Banner Event. Sunday June 1st – follow the signs to the EatUP! Just in, our new banner…we kinda really love it. 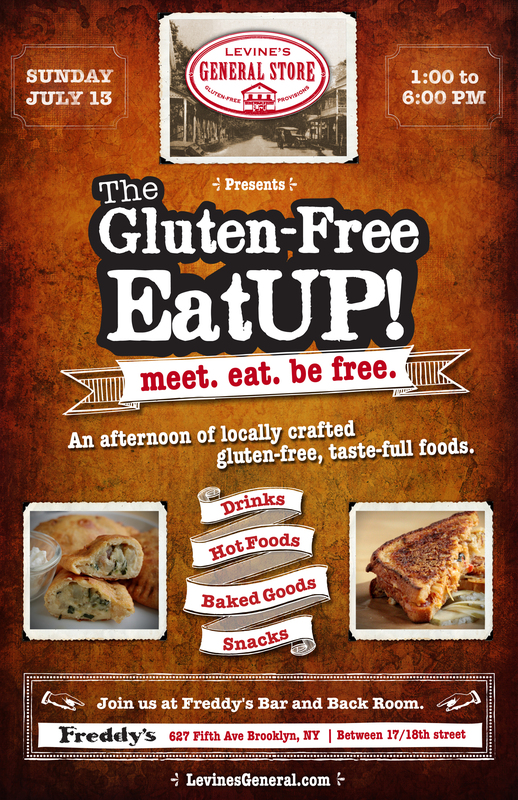 On Sunday June 1st at the next Gluten Free EatUP! 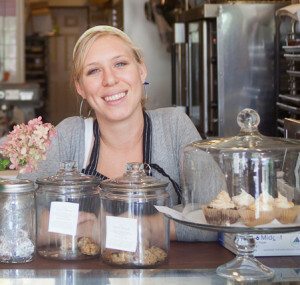 Barbara Sitomer of Gone Pie returns with her vegan and gluten free sweets and treats. And yes, pie!